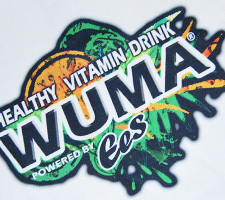 Dye-sub printing can be done on 100% polyester textiles, creating the effect that the graphics are embedded into the fabric. 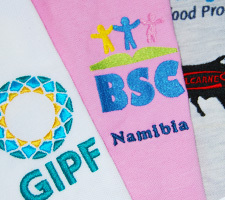 A longlasting way of branding your corporate wear. 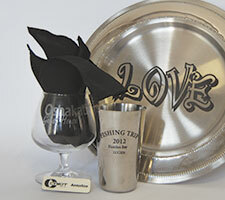 Engraving can be done on most materials and is an elegant way of branding gifts or items for special events. 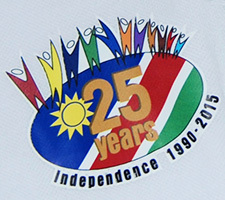 Subtrate used for pressing designs onto textile, giving a unique texture to the graphic. 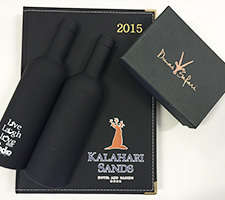 A highly durable process used for printing onto objects such as corporate gifts.